Slight antelopes known for their graceful running and agile leaping, impalas can leap more than 30 feet across and 10 feet high. 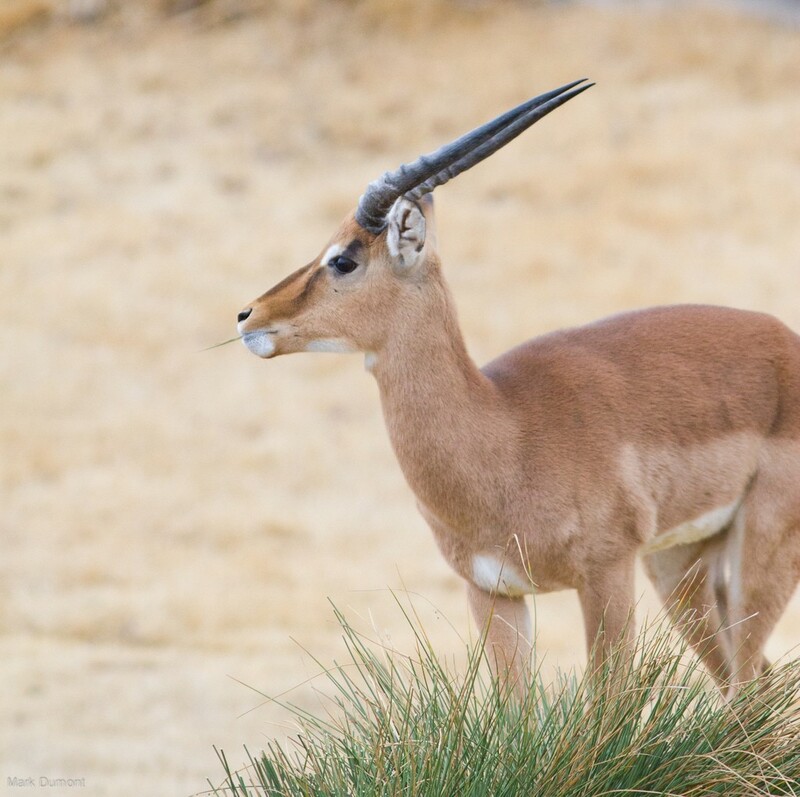 Males have long spiral-shaped horns that are used to protect their females and guard their territory. Impalas graze in large herds and bark loudly to alert each other when predators are near. An impala can leap up to 10 feet high and more than 35 feet long in a single bound.